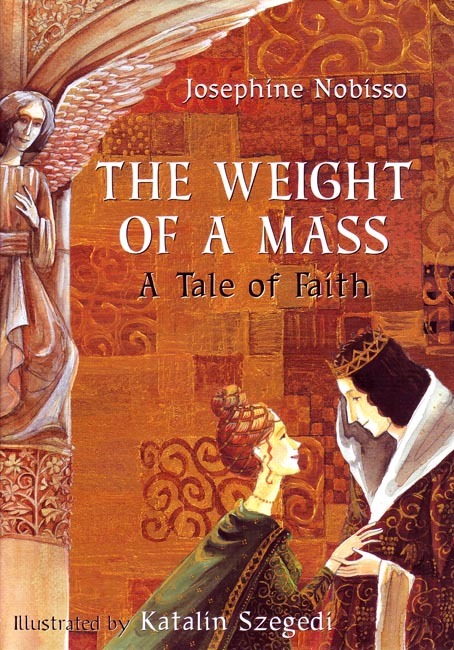 In this original fairy tale based on a true event, a miracle converts the hearts of a once-cold kingdom when a widow begs stale bread in return for offering her participation in the royal wedding Mass. Beautifully illustated in full color. Hardback. 32pp. Recommended for 2nd and 3rd grade level students.